7 days of holidays...but only paying for 6! This summer book your dream holiday in Sardinia with us! Can't you find a room on the dates you're looking for? No fear! Hotel Petri Marini offers guest rooms that have been elegantly decorated in typical Sardinian style, with cotto tiled floors, pastel colours and traditional fabrics. Some of the rooms also have a terrace and a sea view, and all come complete with a private en suite bathroom, a hairdryer, air conditioning, a mini-bar, a TV and a telephone. All of the guest rooms are located on the 1st floor (US readers: 2nd floor), in two separate pavilions, of which only one is served by a lift (US readers: elevator). 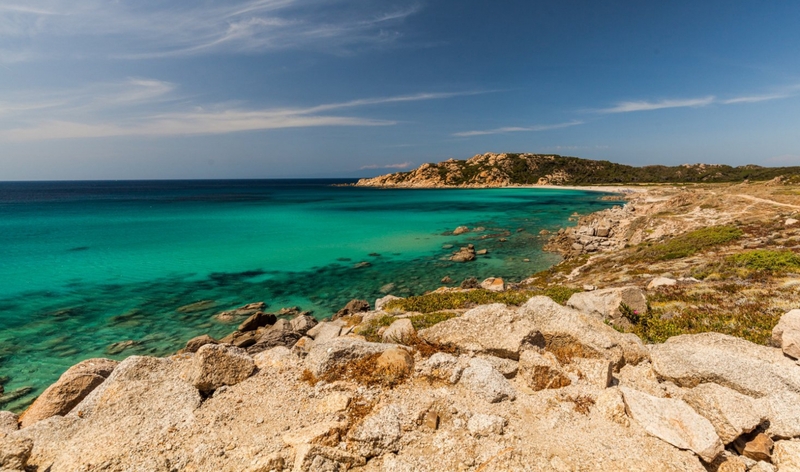 Sardinia-discover the beauty of our island... Stunning coastal waters, unforgettable beaches, traditions to be explored. The coast of Aglientu is famed for the beauty of its beaches and its untainted natural environment.